Sure, OTAs bring home a lot of bookings but they also entail hefty commision rates on their back. Which is why the hoteliers are not left with much of their collection at the end of the day. Thus, nowadays, they are more keen in receiving a bigger number of non-commissioned direct bookings as for receiving such bookings, they do not have to pay any commision. The current situation of the hotel industry demands a hotel booking engine that actively works on bringing the greater number of hotel bookings. For that, a hotel booking engine should have more than just regular tools. 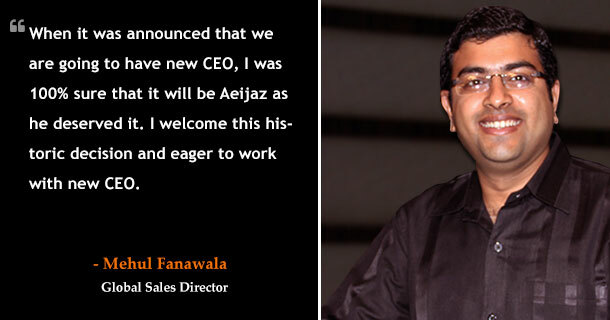 And to that, eZee Reservation, the most preferred hotel booking engine software in the industry is already intuitive enough to drag the looker till the booking page and confirm his bookings in the first shot. But, in order to make it even more effective, eZee has now integrated with Triptease. Triptease is a company that develops smart tools to amplify the number of direct bookings at hotels. They solely believe that uncommissioned direct bookings are the best type of bookings a hotel can have and that no number of such bookings can ever be enough for a hotel. For eZee, carrying such a notion and working behind it makes Triptease the best company for such an alliance. 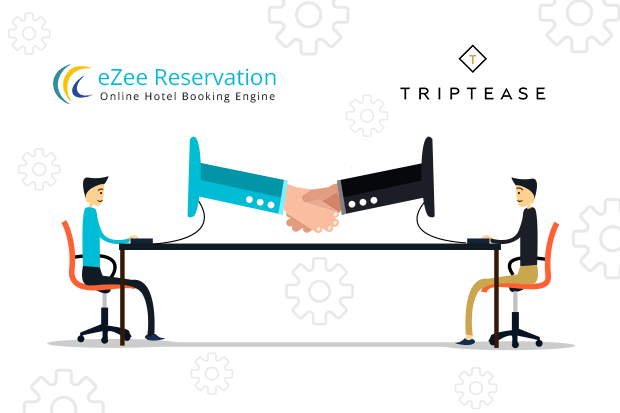 Due to this alliance, eZee clients will be able to access all the powerful tools made by Triptease in order to augment the number of direct bookings. 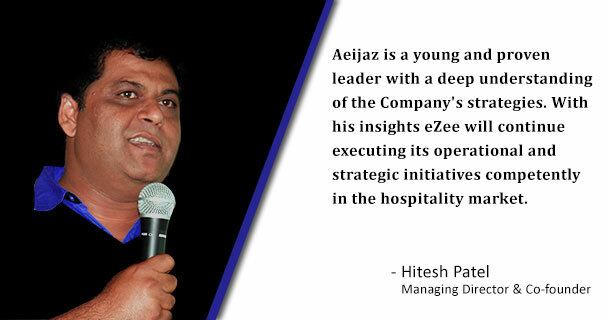 eZee have always believed to be agile in order to provide the best solutions to the hotel industry and for that, they would willingly go to the length and breadth of all the possibilities they would catch along the way. Such an integration with Triptease is just an example of the steps they are willing to take for the betterment of the hotel industry. Contact us to know more about the integration. Surat, May 25:We have developed regional compliances for hotels in Panama, UAE, Oman, Iceland and many more countries. In the same lines, we’ve been working on compliance with Inland Revenue Department (IRD) Portal of Nepal. IRD is responsible for the administration of taxes such as value added tax, income tax, and excise duty. They work to promote a fair collection of taxes from businesses and citizens in Nepal. Considering the hospitality sector in Nepal, when any hotel receives payments, voids transaction or takes a reservation, the revenue generated is to be updated to Nepal government. On that account, the hotel software that they use must be able to do it automatically whenever a transaction takes place. eZee’s on-premise solutions, hotel PMS eZee FrontDesk and restaurant POS eZee BurrP! are in the process of upgradation in a way that helps hoteliers in sending the required details to the IRD portal. With our regional presence in Nepal through our channel partner, Hitech, we are considering the most fundamental to most complex requisites to help the industry in IRD compliance. We have already redesigned the tax invoice, item wise reports, and audit logs especially to meet the requirements of the IRD regulations. We’ll be getting certification from IRD, which means that our solutions are approved by the Nepal government. Data security is optimized. So, chances of any data leaks are eliminated. Security concerns related to the restaurant, hotel or chain of hotels are also taken care of. Our solutions are integrated with IRD portal which enables quick data sharing. Additionally, the IRD regulation requires all the hotels to keep their data servers in Nepal, even if the hotel is having its branches out of the country. 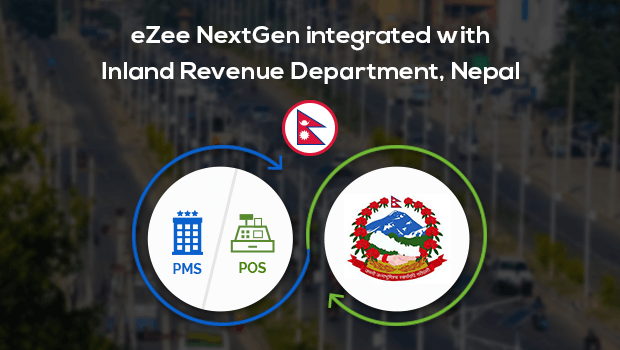 This way, hotels in Nepal under IRD regulations will definitely prosper and won’t have to do all the stuff manually by using eZee NextGen solutions. When any hotelier or restaurateur uses eZee software, they just need the credentials to log-in and this way in a single click, the daily revenue details are sent to the IRD via our on-premise PMS and restaurant POS system itself. 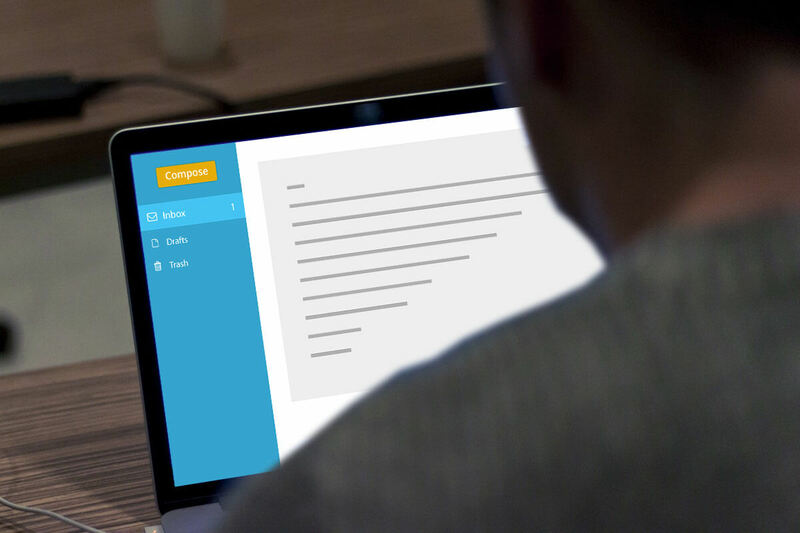 So, costs incurred on sending the reports via a representative is eliminated. We’re always on our toes to meet the changing requirements of the hospitality industry. IRD is one such compliance that we need to adhere by, for our users in Nepal. Get in touch with our 24×7 live support to know more about IRD certification. Interested in implementing eZee solutions for your property? 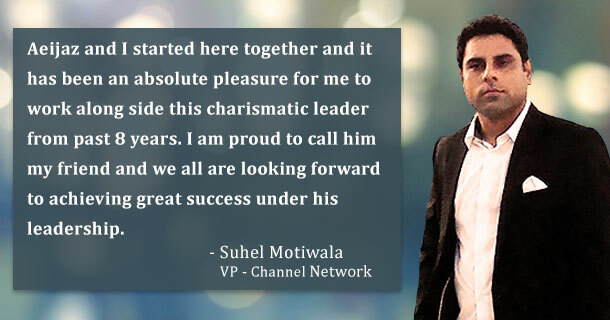 Reach out to our sales team to take it ahead. On-premise PMS eZee FrontDesk On-premise restaurant POS eZee BurrP! Communication is the most important tool for any association to flourish. Right? Well, not completely. ‘Right’ communication along with persistence is the key to make yourself hear loud. This very thought has been instilled into each and every team member at eZee, helping them to tie the loose ends at every situation. This month we have another praise worthy incident from our Cloud Deployment Engineer- Parth Pol, who successfully put forward an incredible example of diligence and patience. Last month, for a particular date, it was found that we had requested to update Stopsell on Premium Room for a property. However, while updating Stopsell on a leading OTA we got an error because of some server problem from their end. As a result, the Stopsell did not get updated and we received an overbooking. As a testament, Parth sent the XML log to them stating the error that we received and the eventual consequence. After few days, their representative got back to us via mail saying that they are willing to refund the money, provided we tried to update the Stopsell at least “3-4 times” after getting the “blank response”. Parth sent the screen-shot of our multiple attempts to the representative who further forwarded the issue to their NOC (Network Operations Center) team. There was no reply for many days, but Parth continued with the follow up. It took nearly 22 days for their NOC team to reply that there was no issue with their server on that particular day. In short, it was implied that there will be no case of refund in the picture. Still determined to get the issue straight, Parth replied that if the server was up then why we did not get any response from sever! To fault anyone at this stage would have been pointless, but they showed us red light with a reply- “This is not an issue from our end.” Parth did not let this go easily. He mailed the “blank response marked in red” again and asked to find the “loophole” at their end. Also, if their server was alright then they should pass the XML logs for the same. It seems Parth had the foresight to know what would work because next day we got a call from them confirming that the refund process would be initiated. 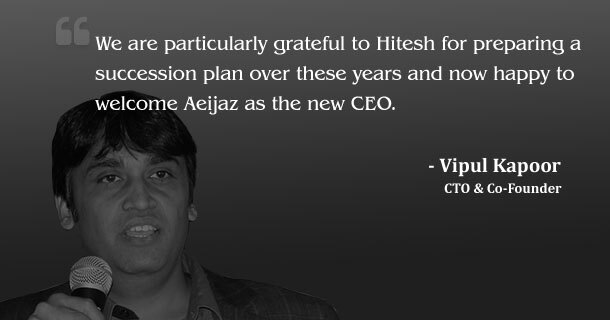 Parth relentlessly followed the case for a month and got the end result in our favour. We have dabbled in many complicated issues over all the years, and like always, our specialized team members ensure that they are determined and equipped enough to stand as a unit with our guests whenever the need arises. While we soak in the glory of this commitment tale, our team is gaining momentum and getting ready to take up another issue. 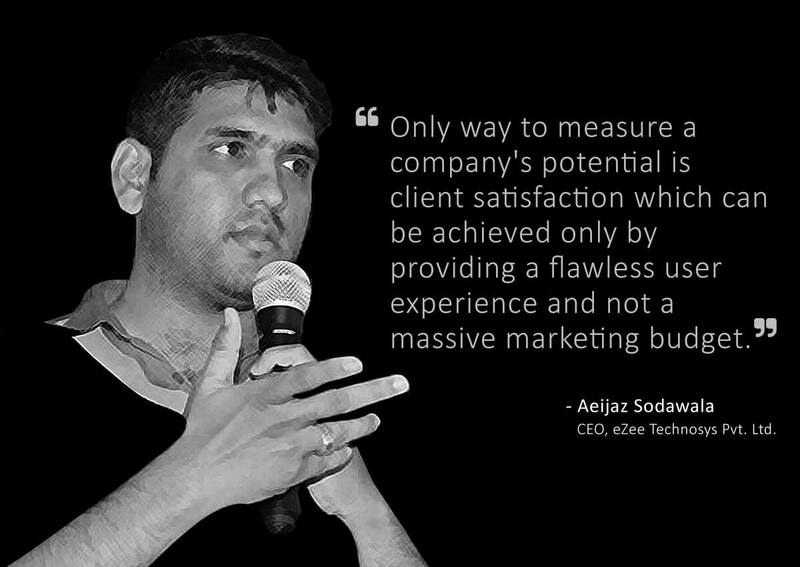 Because, at the end of the day, all this is for a higher purpose— 100% customer satisfaction. When we consent our services to any guest, we encounter people from all walks of life. Some motivate to push the envelope, some shower affection, while some leave behind a story to be shared with everyone. We take back something from each experience because these multifaceted guest feedback give us the opportunity to contribute more and feel stimulated by the end of each project. Mr. Walter, Manager at Youth Hostel Los Amigos, Guatemala, recently shared his experience of working with us. This is one tale of fine workmanship which we would like to visit again and again. When anybody mentions customer support, we expect services within the line of duty. Thanks to our customer support members, we succeeded to offer much more than usual support in the case of Youth Hostel Los Amigos. There was a time when Mr. Walter had a major database management problem because of machine breakdown at their end. His property was live, but there was problem with server file on the local machine. This could have incurred significant losses to him. It was almost past midnight when he approached one of the eZee support team members. Our support executive not only merged the space between professionalism and comfort, but also worked non-stop for more than 12 hours with Mr. Walter to fix the problem that was affecting the overall functionality. A message like this reaffirms your believe in dedication and commitment. There can be hybrid shades of thoughts once you jump on the field to fix a particular problem, but what matters in the end is your ability to establish your expertise and conjointly define a human empathy that will shine through. The experience with Youth Hostel Los Amigos has been a rewarding one, but the final toast has to be raised to the zeal with which we continue to move ahead. After all, satisfied guests are always the happy ones!